Earth Day is an annual event celebrated globally as a day of environmental and green awareness. Worldwide, various events are held to demonstrate support for environmental protection. Vallejo is no exception! Join us for fun, festivities and learning in downtown Vallejo this April 2019! Thank you to everyone who participated and joined us in 2018. See you this coming Earth Day in Vallejo! This year, Vallejo residents can join our art competitions - a logo and poster contest. The free Vallejo Earth Day Festival offers fun activities for children, live music, environmental information and more. Vallejo Earth Day is nothing without our Sponsors. Thank you! Your contribution helps our Vallejo Earth Day celebration each year! 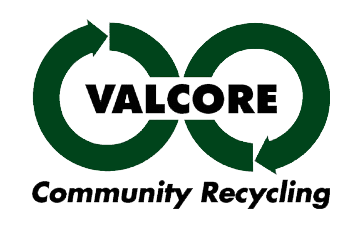 For more information, contact Ken Hawes at (707) 645-8258, or e-mail us at info@VALCORErecycling.org.